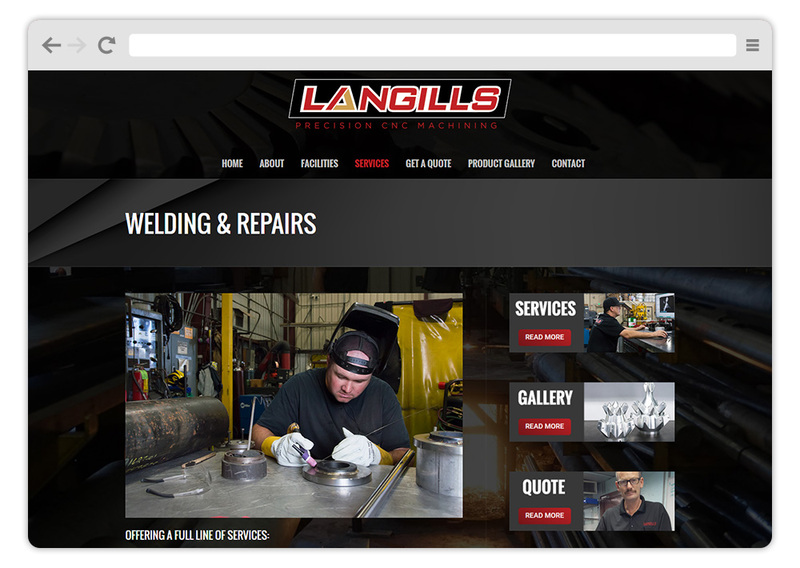 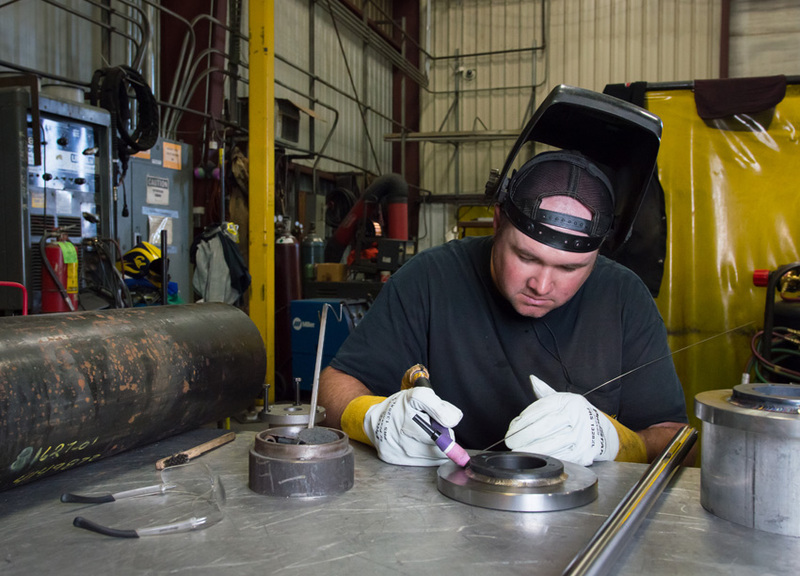 Langills is a machining company that has been around since 1969. 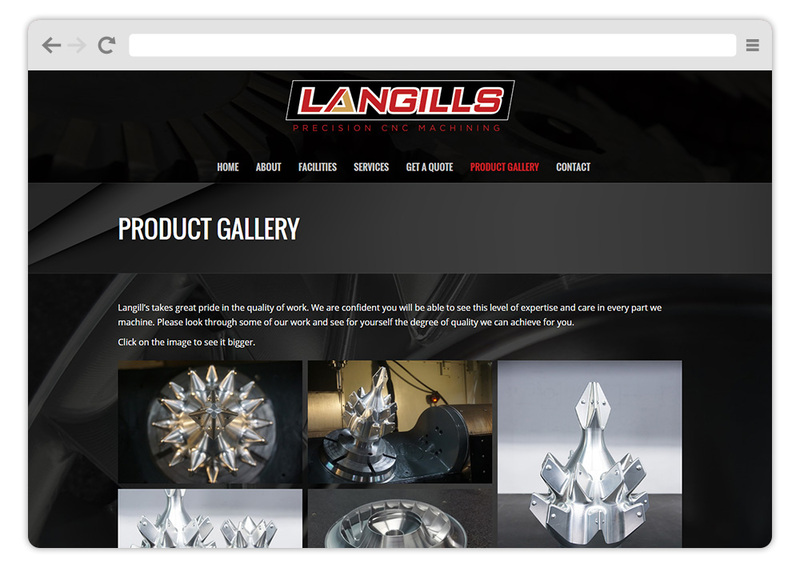 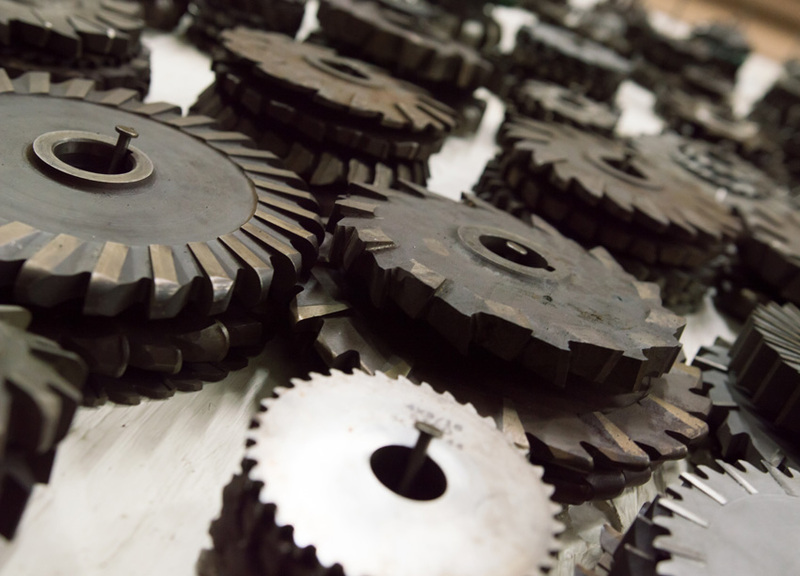 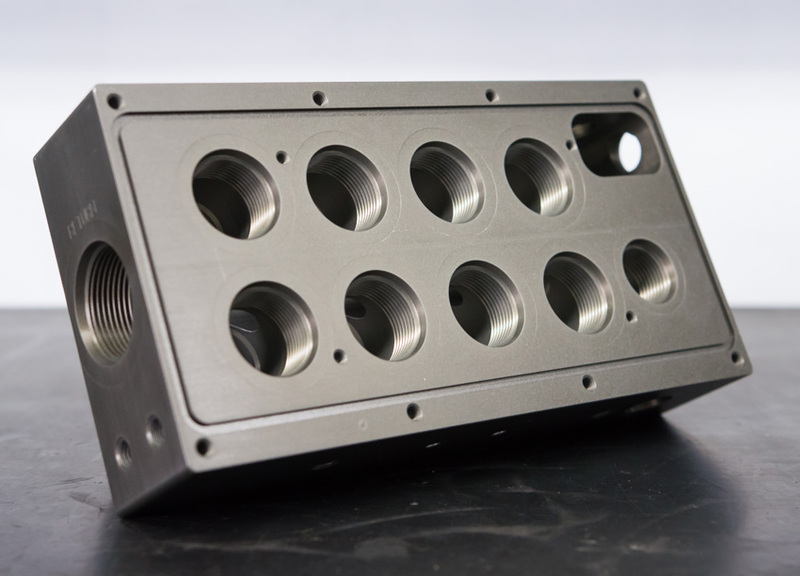 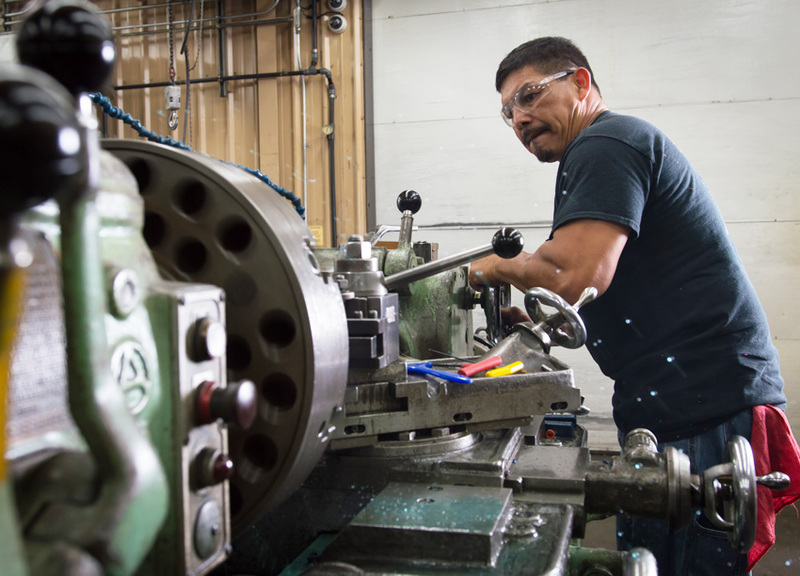 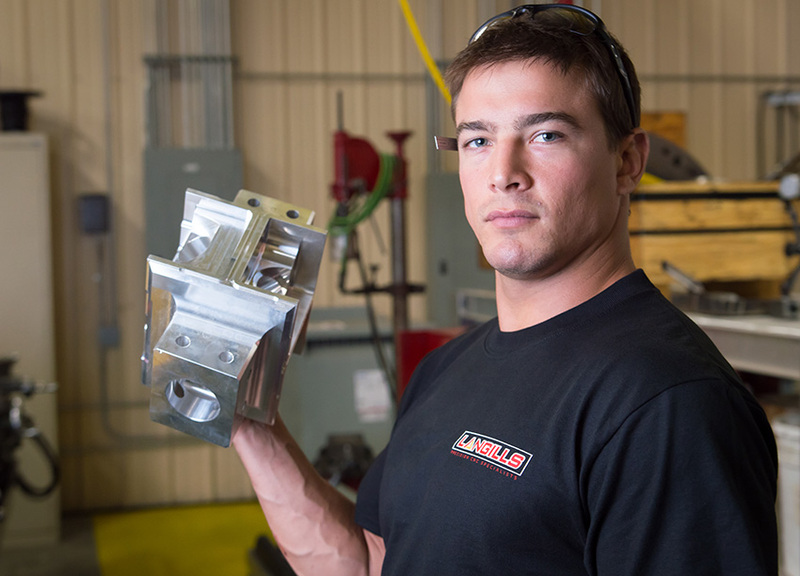 Langill’s has built a solid reputation in the industry for providing high quality custom machining at a competitive cost. 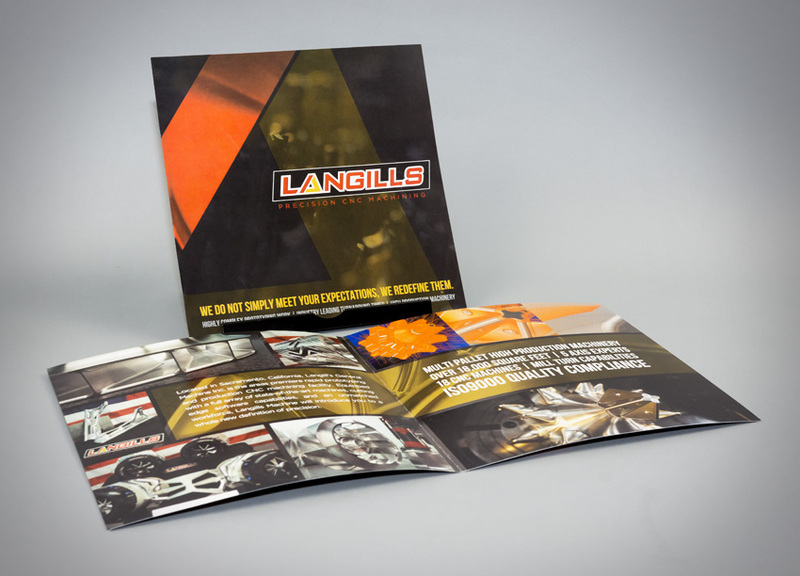 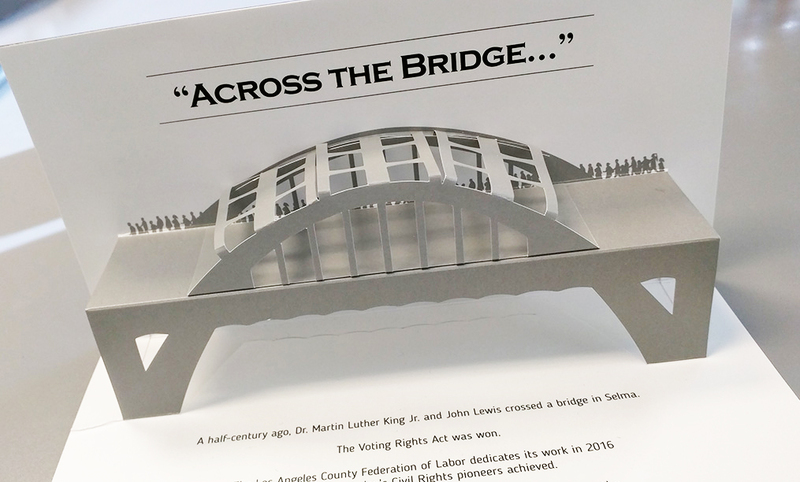 The company reached out to us in need of a complete overhaul of their existing company brand and its marketing assets. 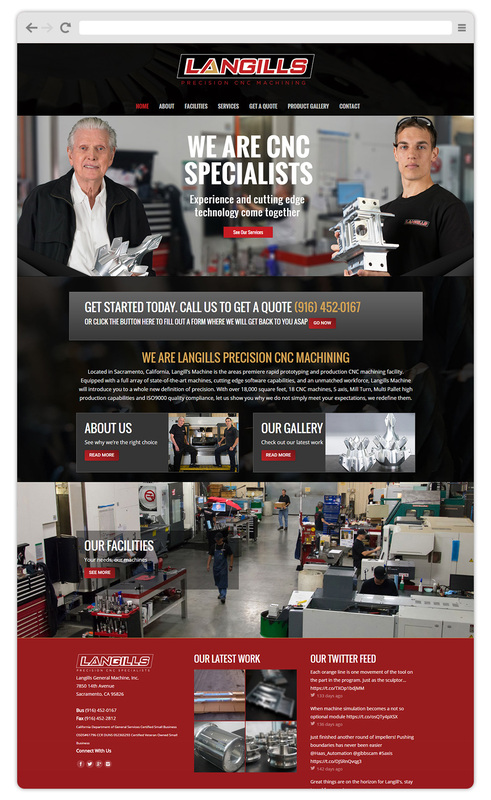 We set out to create a unique logo and design elements that can carry through all future marketing designs.